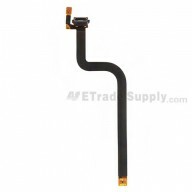 This Samsung Galaxy Tab 3 P5210 screen replacement part includes the digitizer touch screen and front glass already attached. 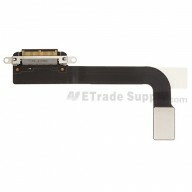 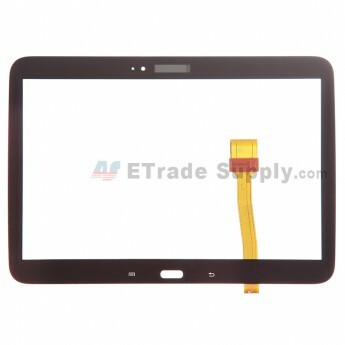 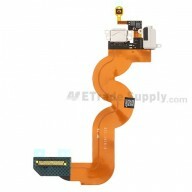 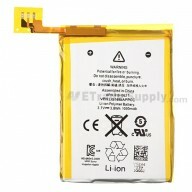 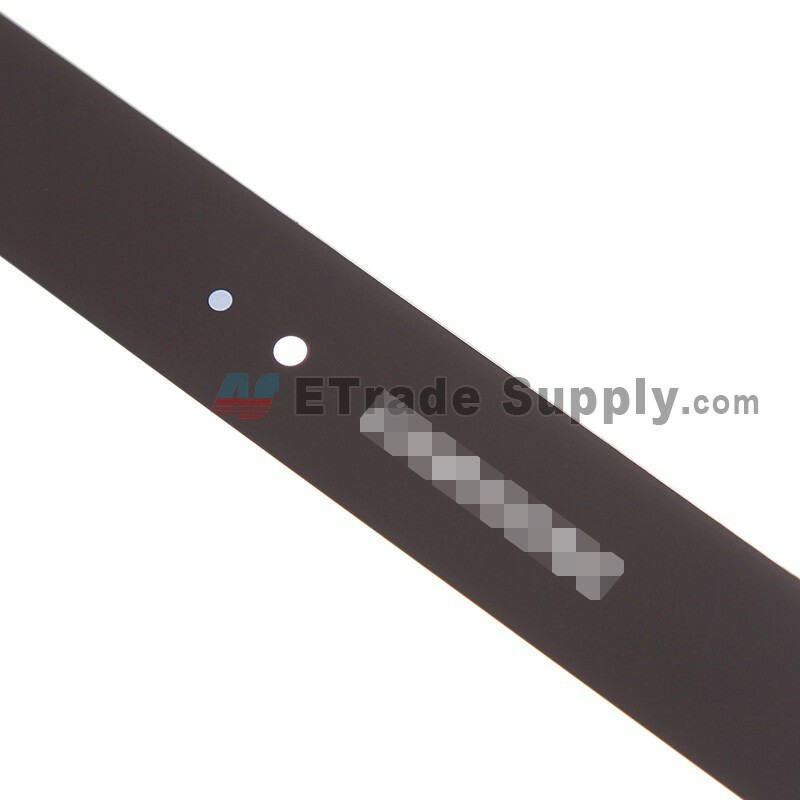 This touch screen parts for Samsung Galaxy Tab 3 10.1 P5210 is the Brown color . 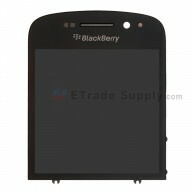 The black and white touch screen are also available, please check your color before ordering. 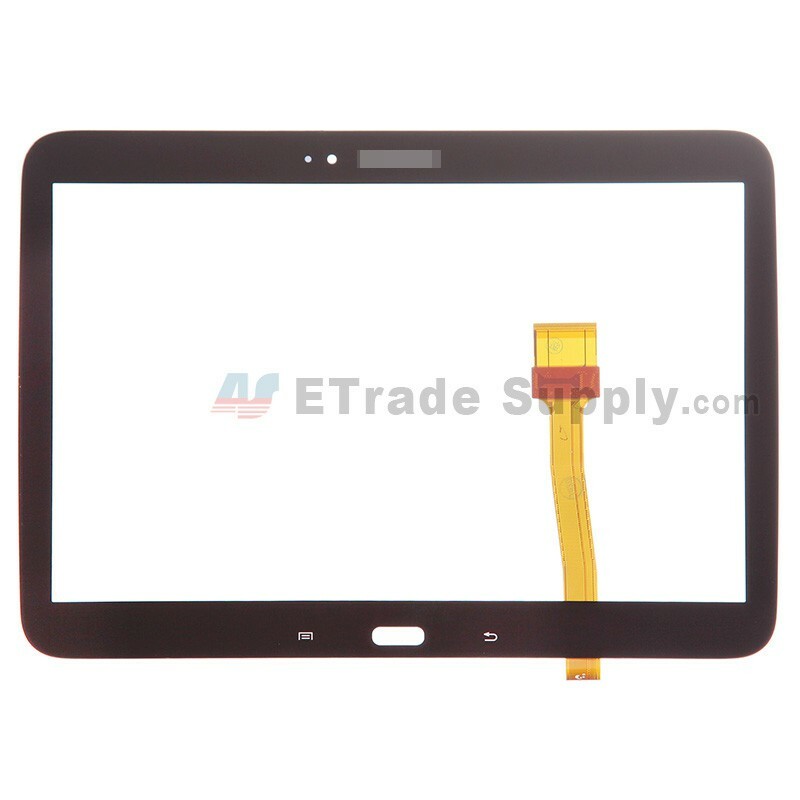 This touch panel for Samsung Galaxy Tab 3 10.1 P5210 is the wifi version but can compatible with the Samsung Galaxy Tab 3 10.1 P5210 (wifi version) and P5200 (3G version), please check your model before ordering.